Pavers have quickly become a versatile landscape material that can be used for patios, walkways/entryways, driveways, outdoor living spaces, pool surrounds, or any other outdoor gathering place. Pavers are manufactured in many different materials including concrete, stone, clay, or even recycled materials or composite pavers. Concrete pavers are quickly becoming the most widely used and one of the most diverse landscape materials available today. The diversity in materials is also further enhanced by the colorful selections and patterns that Pavers can be found in. Concrete pavers can be dyed to any color imaginable, making concrete pavers flexible and desirable in more creative designs. This level of diversity allows you to leverage the many colorful patterns, textures, and sizes in your unique project. 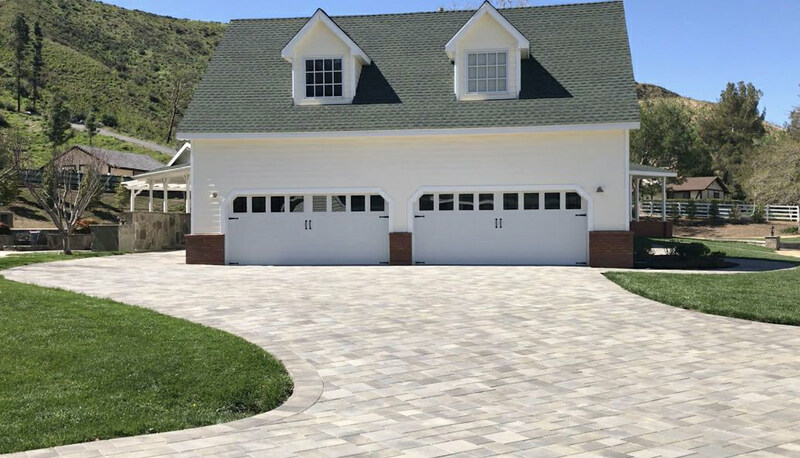 Furthermore, concrete pavers can be manufactured and molded to look like beautiful flagstone, cobblestone, used bricks or many other variations in style, color and size. If you’re looking to be creative or you want your home to have more curb appeal and value, Pavers provide you with many options for the right look and budget. Normally brick pavers are manufactured from clay, that is heat treated in extremely high temperatures for hardening. Although they come in a variety of sizes, you will most likely recognize them by their more common rectangle shapes. Brick pavers are known for their “aged” appearance, and is often desirable. Stone Pavers are made from natural quarried stone. The common materials are travertine, limestone, granite, bluestone, marble, and many other varieties of stone. While stone pavers are much more expensive, the concrete paver alternative allows you the same look, quality, design, and flexibility in budget. Composite Pavers are made using plastics and scrap tires to manufacture with less carbon and energy use in the manufacturing process. Composite maybe an option depending on your overall objective and where you will be installing the pavers. One of the biggest advantages of using composite pavers is weight. Composite pavers weigh only 9 pounds per square feet as opposed to 4 times that amount of their stone alternatives. This makes composite pavers attractive when being used for rooftops or other areas where weight would be a factor. Savon Pavers has relationships with the all the major manufactures of Pavers allowing you to have a great selection of the best materials available for your home improvement project. We can work with you to design the right look, find the perfect materials for your project, and also maintain your budget. 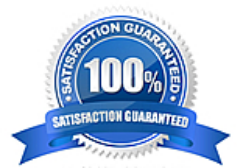 Contact us today for a FREE consultation and estimate for your project.